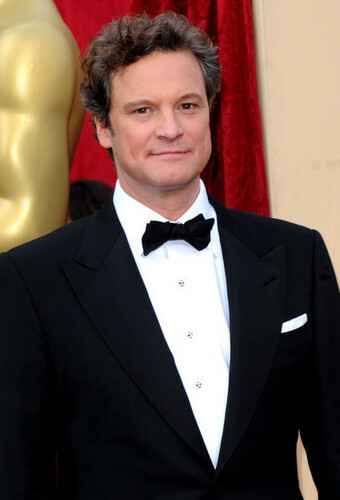 Colin Firth at the 82nd Annual Academy Awards. Colin Firth at the 82nd Annual Academy Awards. Wallpaper and background images in the 콜린 퍼스 club tagged: colin firth a single man best actor nominee march 2010 82nd annual academy awards oscars livia giuggioli.